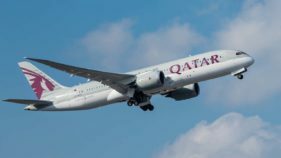 In anticipation of the inaugural Qatar Airways flight to Cardiff in May, a marketing partnership agreement has been signed between Welsh government and the airline. 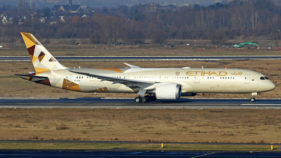 Etihad Airways will scrap flights to Iran and Uganda next year, the latest routes to be dropped as it pursues a strategy review. 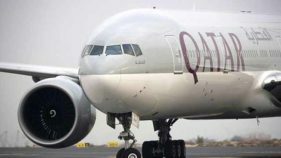 To commemorate its 20th anniversary, Qatar Airways is giving incredible fares across both its Economy and Business Class cabins, in addition to offering 20 lucky winners a Privilege Club Gold membership and discounts of up to 50 per cent. 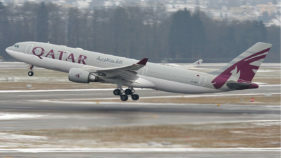 "Qatari authorities have not allowed the aircraft to land as it did not have the right paperwork, although the paperwork was filed days ago," SPA said. 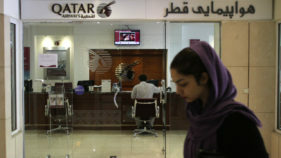 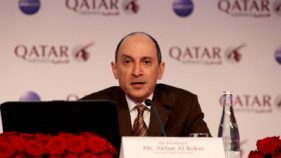 Saudi Arabia on Tuesday revoked the operating licence of Qatar Airways and ordered the airline's offices to close within 48 hours, state media reported, as a regional diplomatic crisis escalated. 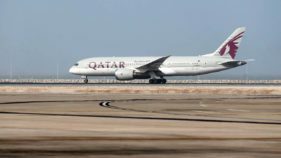 Qatar Airways said on Monday it had suspended all flights to Saudi Arabia as a major diplomatic crisis escalated in the Gulf region. 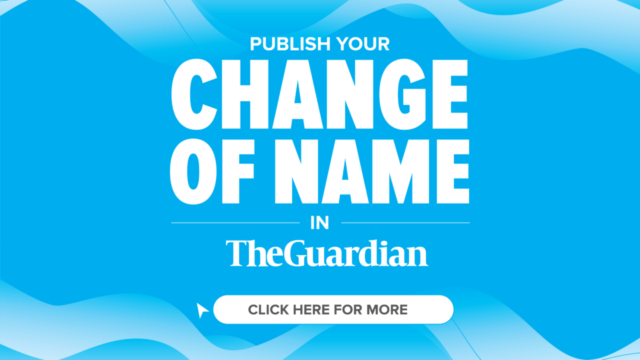 The NCAA made the clarification in a statement signed by its General Manager, Public Relations, Mr Sam Adurogboye and obtained by the News Agency of Nigeria (NAN) in Lagos on Sunday.